It doesn’t rain, it pours with Models solo albums. 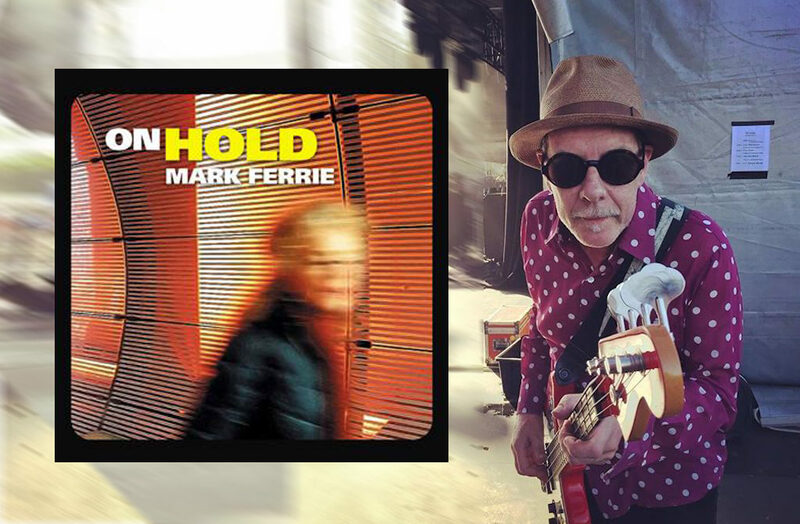 Quickly following Ash’s Pulse Transit, Mark Ferrie’s first solo album in 20 years (!) was born during the 2017 Rockwiz Orchestra tour. Recorded in hotel rooms and on tour buses while on the road, the album was tracked entirely on Garageband on Mark’s iPad2. Whilst on the RocKwiz national tour of Australia during June and July of this year, the many hours spent in buses and hotel rooms created the opportunity for the genesis of this new album. With his noise cancelling headphones plugged in and his trusty iPad by his side Mark used this ‘free’ time to discover the inner workings of GarageBand, an app on his iPad that he had, up until now, only used infrequently as a kind of musical notepad. New and exciting possibilities which combined the deeper workings of GarageBand with Mark’s new insights into traditional Ethiopian scales and tonalities resulted in a series of chilled, groove based soundscapes, peppered with audio samples and artefacts which had found their way onto Mark’s iPad during his travels. Upon returning home to Melbourne Mark instigated a regular Tuesday night session with his neighbour and fellow sound enthusiast James Stewart AKA Spitfire Slim. Within weeks a coherent album’s worth of quality material had coalesced from these tracks that had been born ‘on the road’ and it was decided that On Hold be released to the world. Mark enthuses On Hold is the most painless and satisfying recording project he has ever been involved in … “it literally fell into my lap”. You can grab a CD copy exclusively from The Basement Discs, download from iTunes or stream on Spotify.